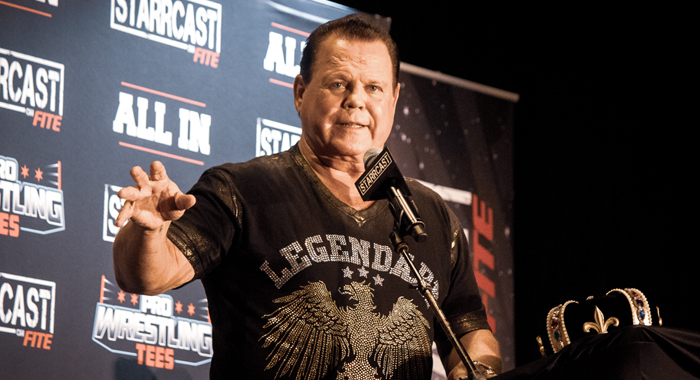 WWE Hall of Famer Jerry “The King” Lawler recently talked about Cody Rhodes and The Young Bucks’ new promotion, All Elite Wrestling. Lawler’s comments came on his Dinner with the King podcast. Lawler also offered some words of caution for the new promotion. Lawler’s comments surely raise an interesting point and it’s one that many fans have likely already discussed as well. Will The Elite, along with other pro wrestlers, be able to actually run the backstage operations of AEW? 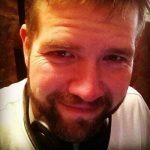 Will the lack of a true corporate structure behind the scenes be a detriment to the company or will more freedom allow for an overall better product? It’s believed that AEW will land a TV deal sometime in 2019, so fans will likely get those questions answered at that time. The company’s January 8 rally in Jacksonville has created quite a stir, as Chris Jericho was a surprise addition to AEW’s growing roster of talent.